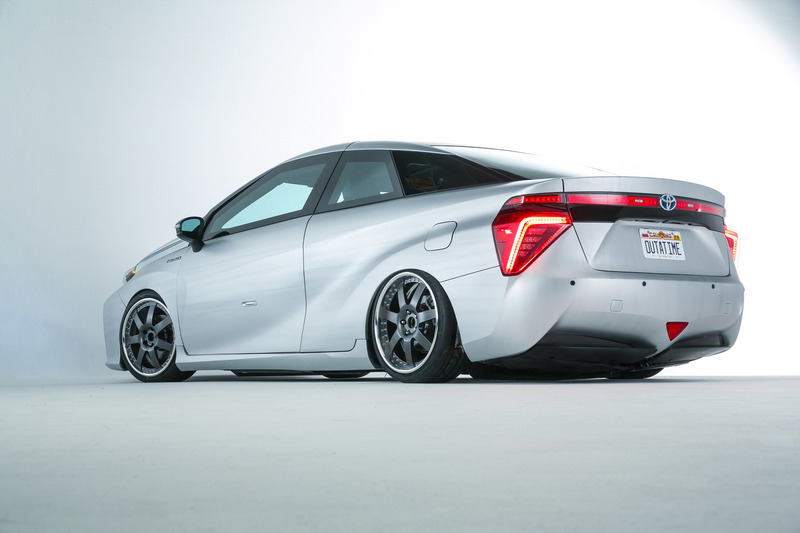 2016 Toyota Mirai and Tacoma Got a Futuristic Look! Knowing the fact that you have all seen the “Back To The Future” trilogy, we also assume that you know THIS was the year when Doc and Marty traveled through time! 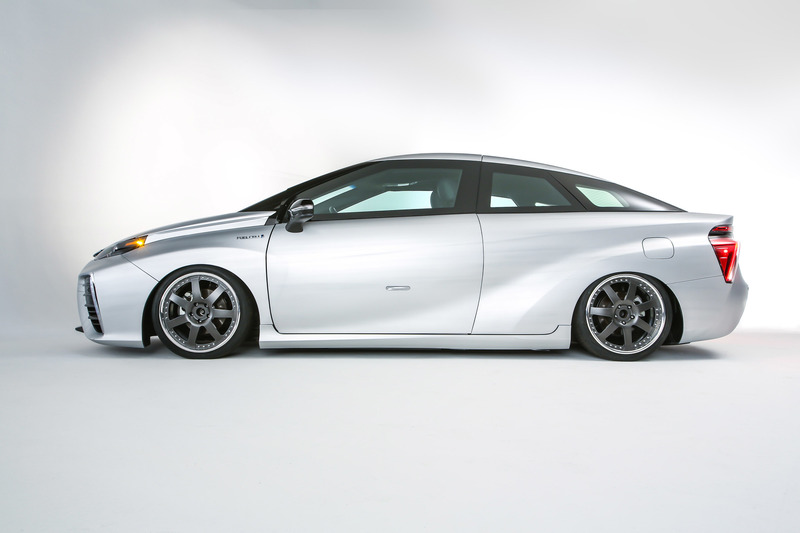 Thus, Toyota lays claims to the automotive side of stuff at SEMA in the present year! 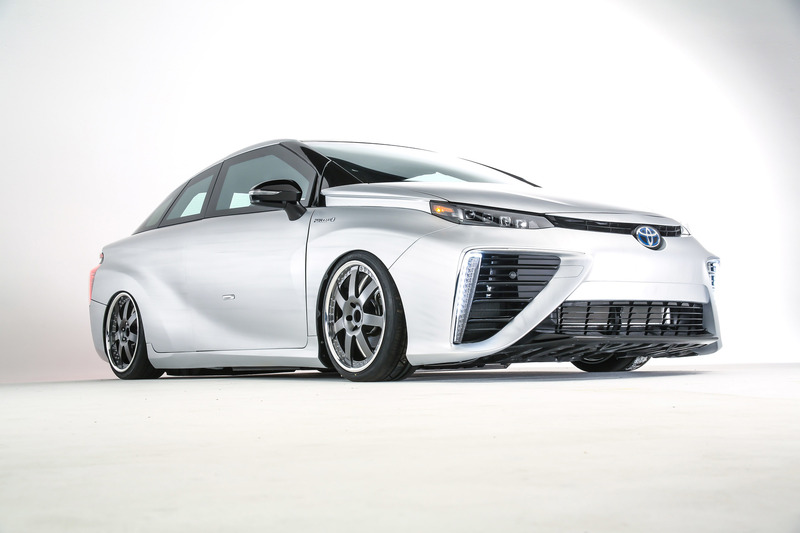 Just till you see what the 2016 Toyota Mirai will look like! 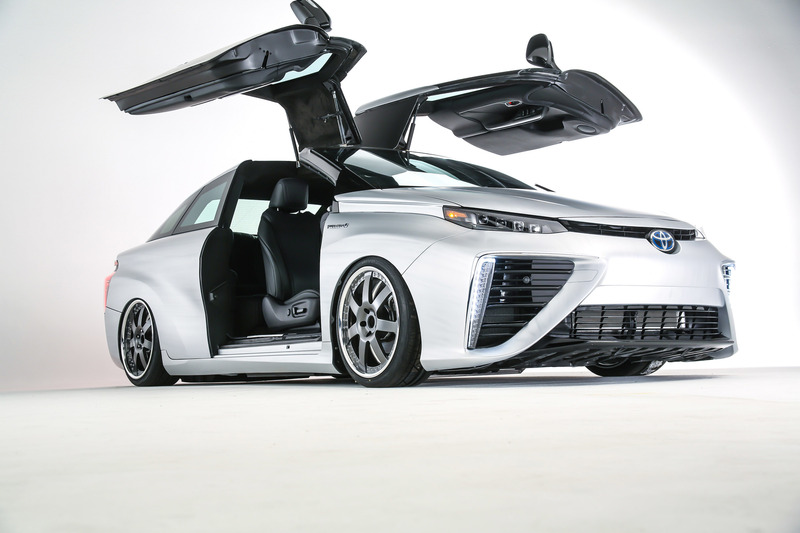 The Concept that is based on the Mirai is the most outrageous one! This ride really has it all and is a real BEAST! The retro-futuristic look will leave you speechless! 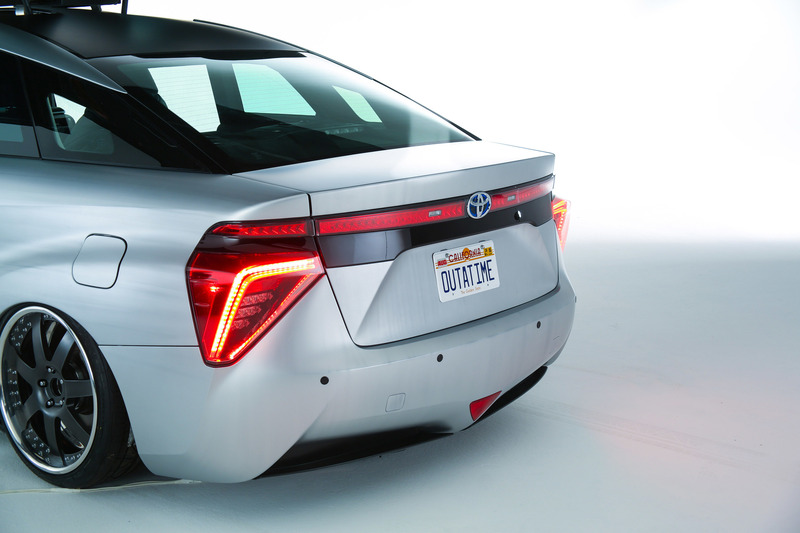 The 19 inch wheels and the LED technology is flawless! Enjoy with the gallery below! Finally, check out these cool futuristic cars!